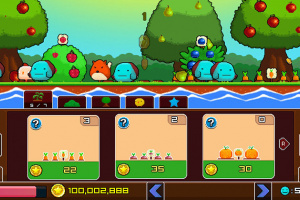 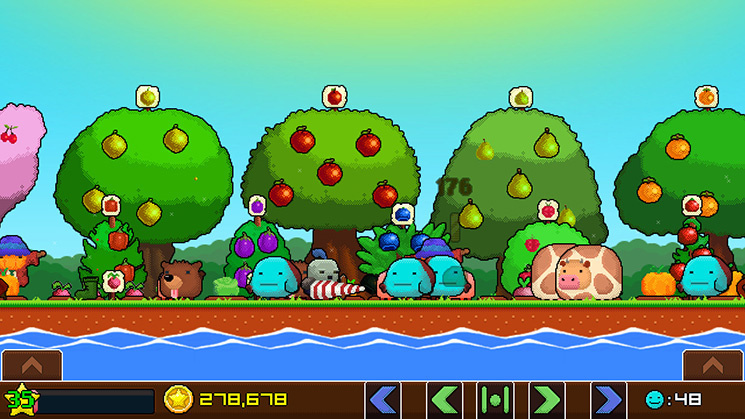 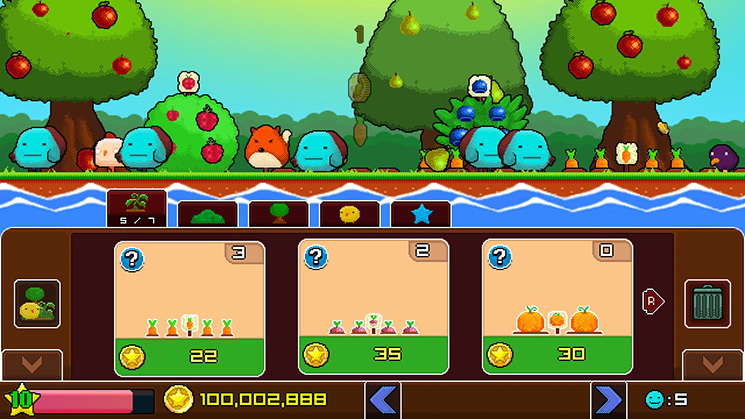 In the world of Plantera you grow your own garden and breed plants and animals to earn coins with their produce. 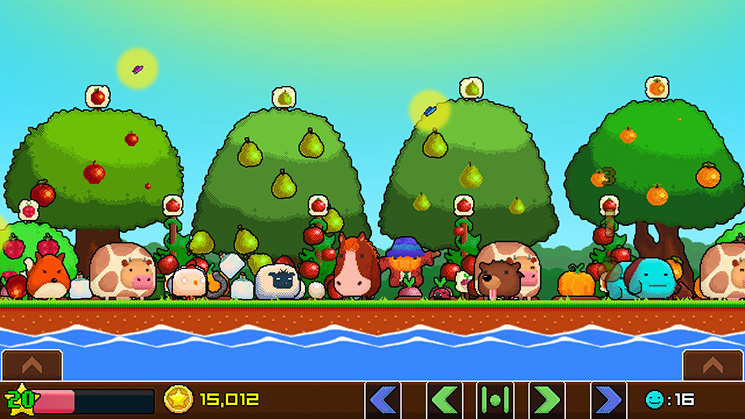 Raise your level and the productivity of your plants and animals! 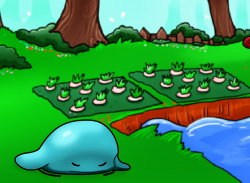 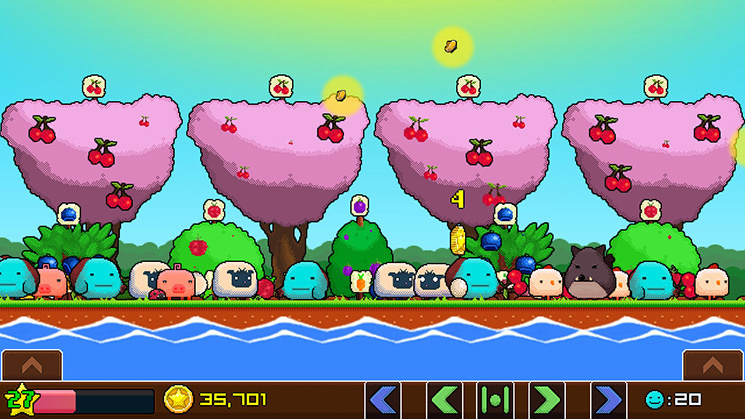 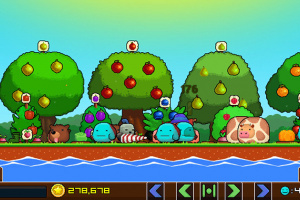 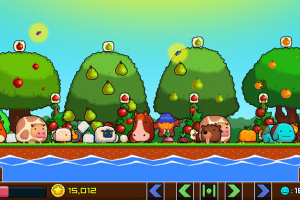 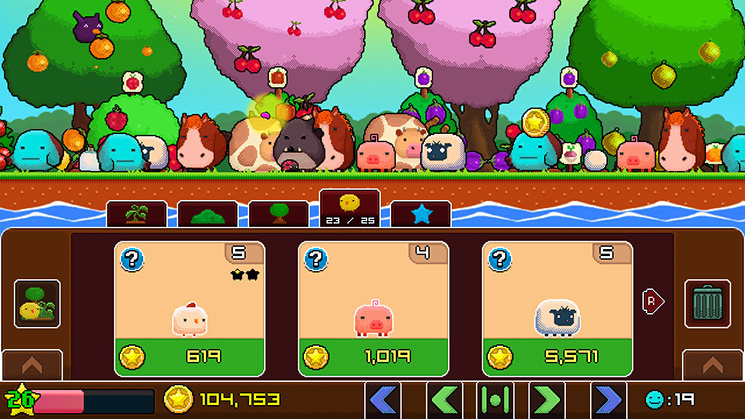 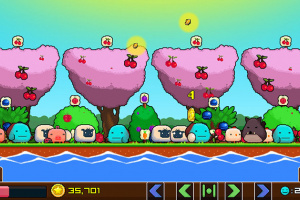 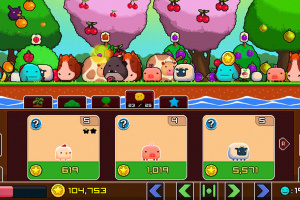 Create your own garden and breed different kinds of plants and animals. 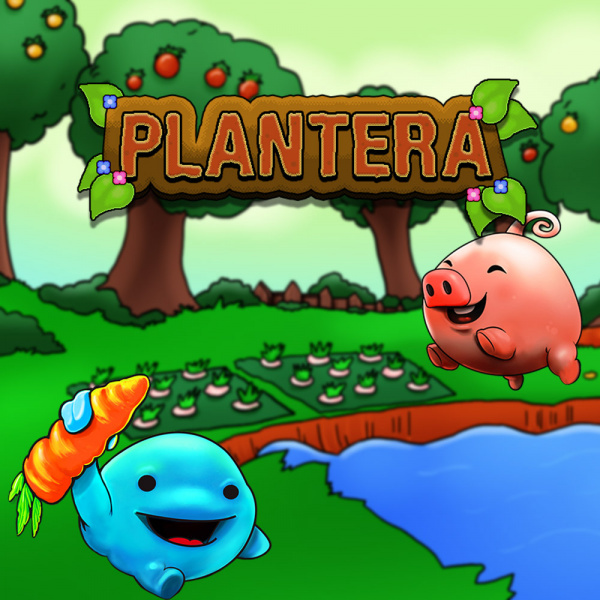 Watch adorable creatures animated in a vivid, colorful and cartoony art style.